Polyethylene Wax (PE Wax) is polyethylene that is very low in molecular weight. PE waxes are typically used as additives to modify properties of compounds in a wide variety of applications. PE Wax can be manufactured directly from ethylene monomer, degraded from higher molecular weight polyethylene or recovered and refined from polyethylene resin production. PE wax can have a range of densities, viscosity and melt points depending on the linearity and chain length of the backbone ethylene chain and by incorporating other monomers or functional groups onto the polymer. 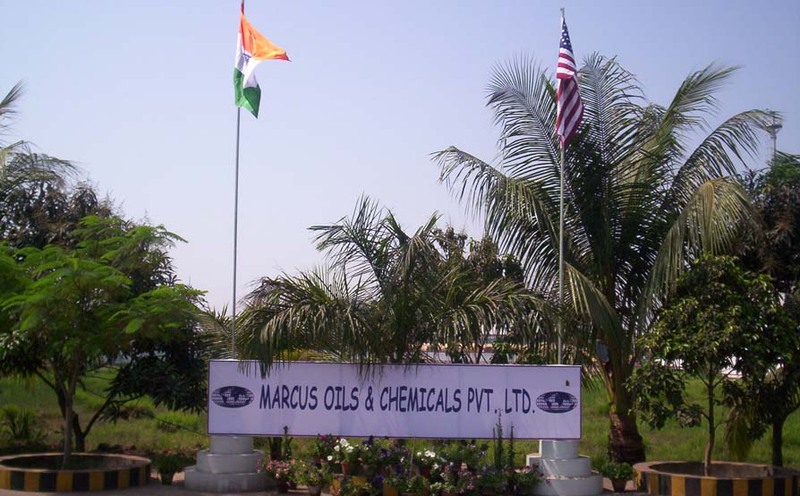 Marcus Oil manufactured polyethylene waxes mainly through the refining of material recovered from polyethylene resin production. Marcus Oil supplies polyethylene waxes are in different forms including micronized and oxidized polyethylene wax used in a wide variety of applications including adhesives, candles, plastics and coatings. Marcus polyethylene waxes are Kosher certified CLICK HERE for more information.